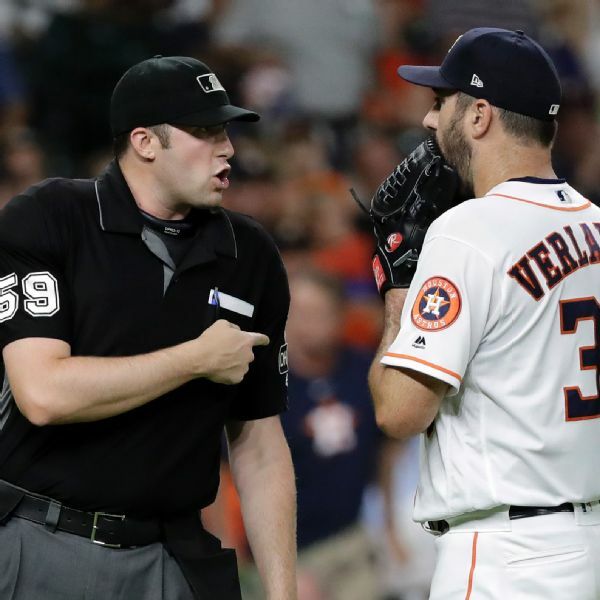 Houston's Justin Verlander was ejected after pitching just two innings Thursday night against visiting Seattle. 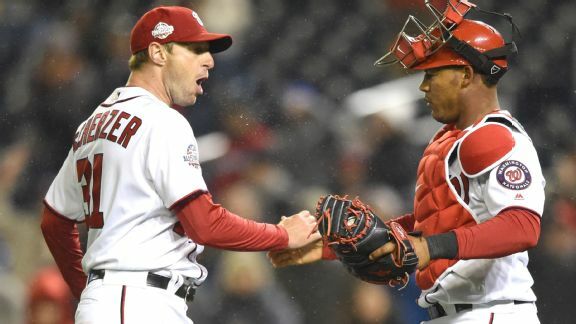 Verlander, who was called for a balk before surrendering a homer, gave up six earned runs on seven hits. 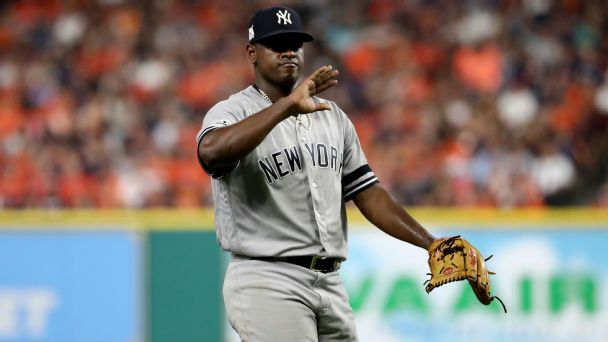 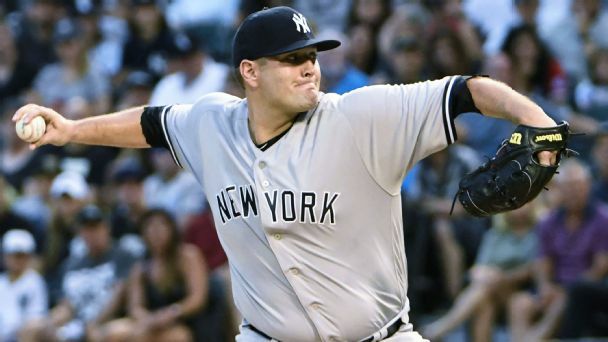 The reeling Yankees were able to snap their losing streak -- and catch their breath -- as Lance Lynn looked good in his first New York start. 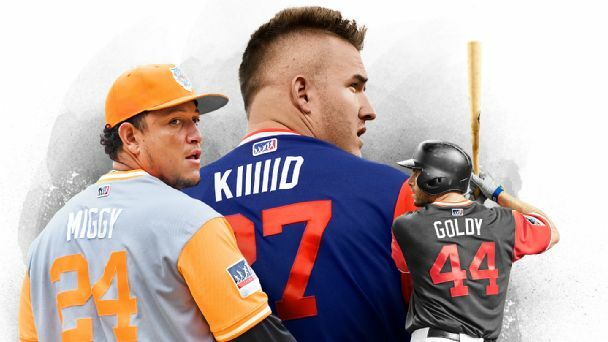 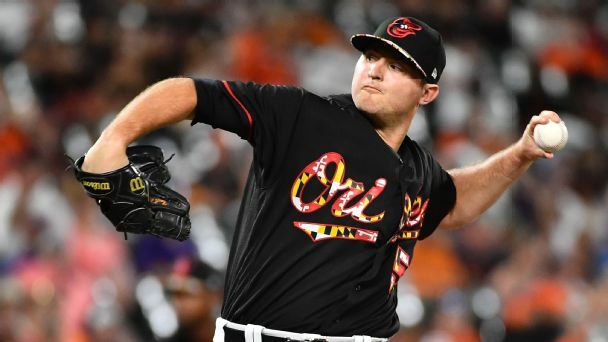 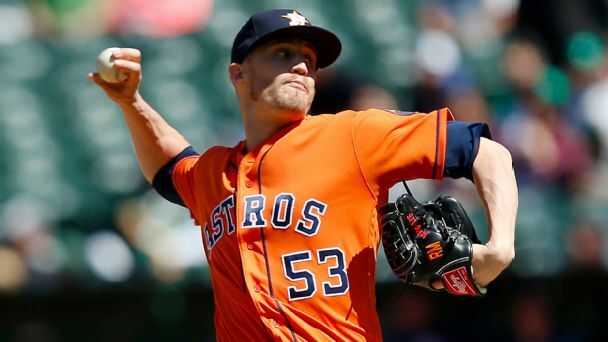 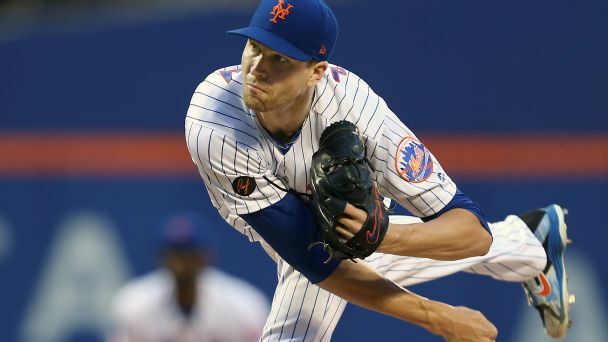 Olney's biggest deadline questions: Will the Astros land a closer? 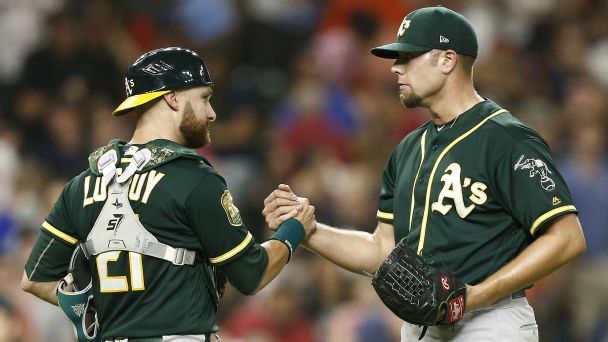 Winners of 17 of their past 21 games, the A's are putting some pressure on the Mariners for a wild-card spot -- and they have nothing to lose. 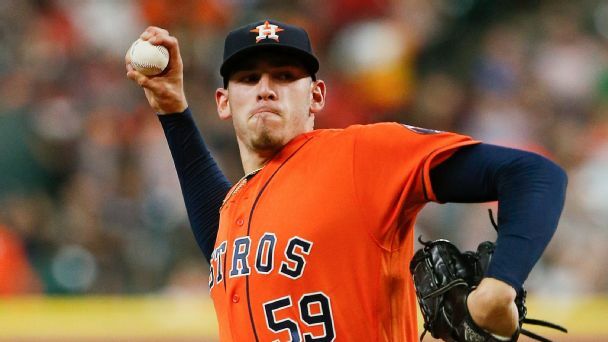 Landing Joe Musgrove and three other players might sound like a lot, but the package received says more about Gerrit Cole's fading performance.